You are here: Home / Money / Business / After Fifty-one Years, Fair Housing Still An Unfinished Journey. (ThyBlackMan.com) Fifty-one years ago, this month, the Fair Housing Act (the Act) was enacted to ensure that housing discrimination was illegal. 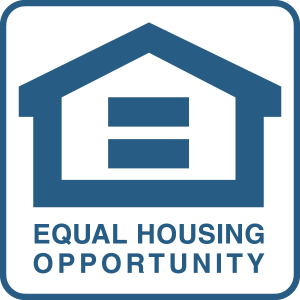 Yet, just days before the annual observance of Fair Housing Month began, headline news articles reminded the nation that housing discrimination still exists.